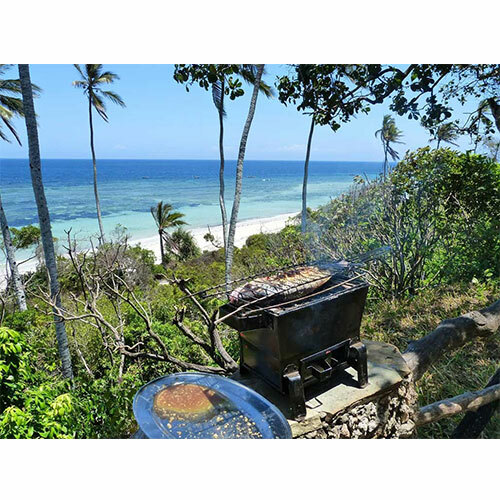 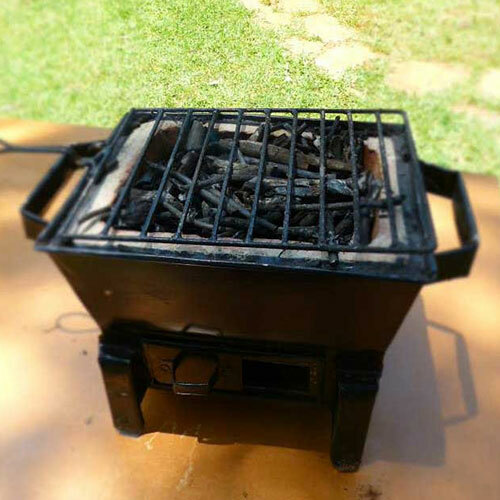 A convenient table top or camping grill, perfect for veggies, kebabs, and seared nyama choma. 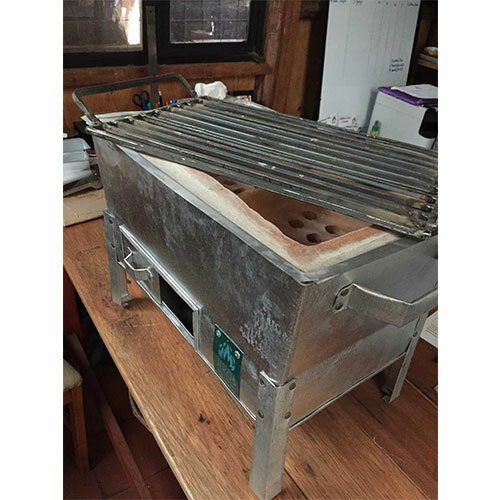 The small size has a 36cm cooking area, and large is 55cm. 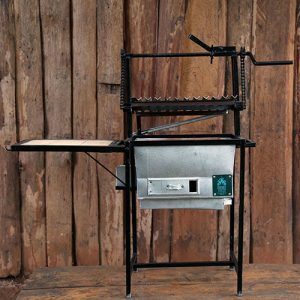 Adjustable height V-shaped grills mean no more fat falling in the fire and causing flare ups! 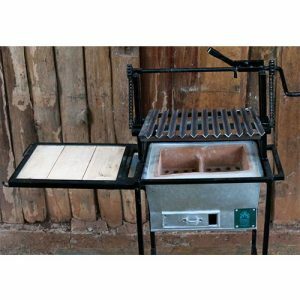 The BBQs come with a sturdy side tray that folds down for storage and ease of transportation. 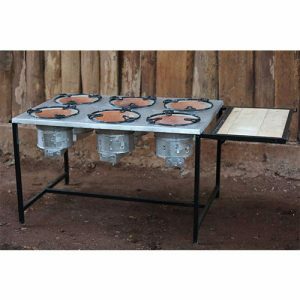 Perfect for home use, restaurants, caterers and institutions.